When installing your new rain-bird irrigation system, you’ll need heads and valves to ensure that the water directs where it needs to when it needs to. 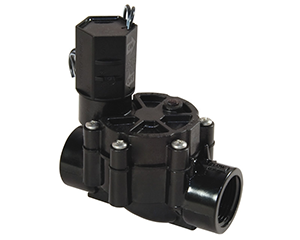 Ask about our extensive line of heads and valves for rain-bird irrigation products today. 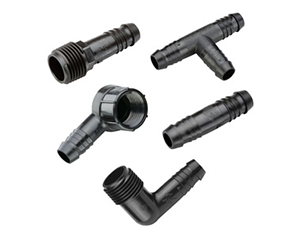 Use these professional pipe fittings when installing rain-bird irrigation in your residential or commercial property. Ensure your irrigation system is sealed tight with the proper equipment. 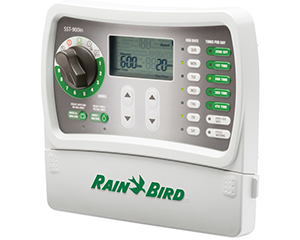 Control your rain-bird irrigation system in style with this ultimate control panel. Set timers, flow rates, and more. Call Stockley Materials today to discuss installing rain-bird irrigation to your home or commercial property.